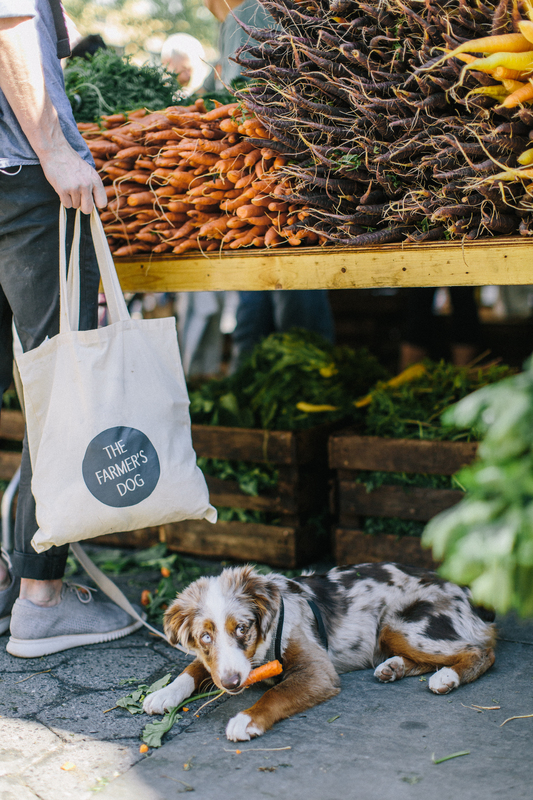 With a satisfying crunch and plenty of dietary fiber, carrots make a wonderful snack for your dog. 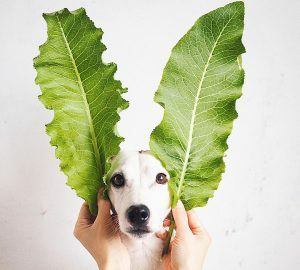 They are a star ingredient in any fresh, homemade diet and have the kind of nutritional benefits a healthy dog owner would dream about. A medium carrot contains about 25 calories with almost no fat, nearly 1 gram of protein, and more than 2 grams of fiber. 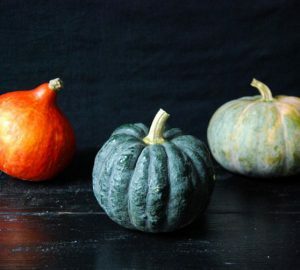 These crunchy vegetables are also rich in vitamin A, vitamin K, potassium, biotin, and vitamin B6. In addition to their nutritional benefits, carrots have a satiating snap that makes for a healthy, natural chew toy and can also relieve discomfort in teething puppies. There are a number of ways to incorporate carrots into your dog’s diet. One option is to simply feed him fresh baby carrots – the sliced or shaved variety will work too. To break down some of the fiber, you can try steaming or boiling carrots. 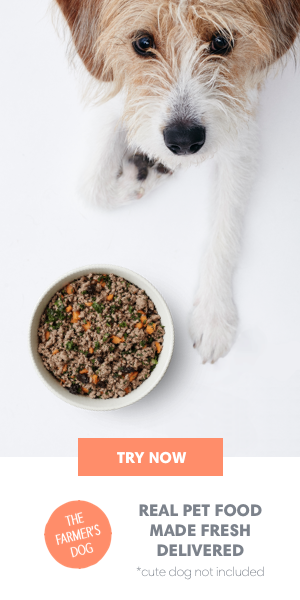 For young puppies and senior dogs, puree boiled carrots and stir them into your dog’s food for a boost of fiber and essential nutrients. Want to take your carrot game to the next level? Try making your own carrot dog treats by mixing 2 ½ cups of all-purpose flour with 2 eggs and a 4.25-ounce jar of carrot baby food. Knead the dough together, then roll it out and cut it into bone shapes with a cookie cutter. Bake the treats for 25 minutes at 325°F then cool before serving. When feeding your dog carrots, start off with a small amount so his or her body can adjust to the increase in dietary fiber. Always wash your carrots before feeding them to your dog. Unless you’re feeding your dog organic carrots, you may also want to peel the carrots just to be sure you remove any traces of pesticides. You should also chop or slice the carrots according to your dog’s size. 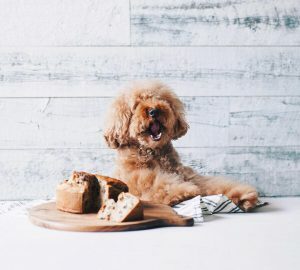 Larger dogs can chew on whole carrots, but smaller dogs and puppies should be given baby carrots or carrots sliced into bite-sized pieces.